South Beloit Community Unit School District is a public K-12 district in Illinois with 1,100 students across five schools: Clark Elementary School, Riverview Elementary School, Blackhawk Elementary, South Beloit Junior High and South Beloit High School. The technology team, headed by Buddy Pride, Director of Curriculum and Technology, manages internet access centrally across all sites. 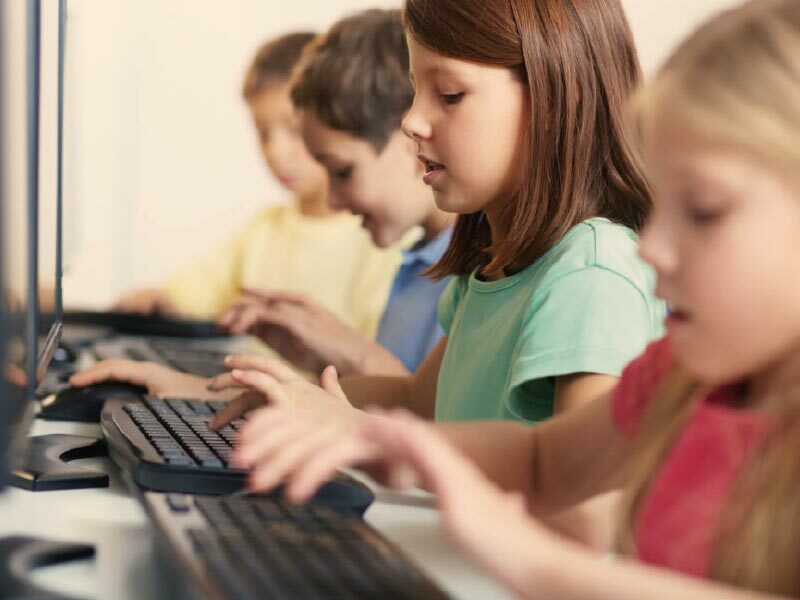 Access to the internet is required for students, teachers, and guests, and the connection is provided thru a single centralized connection, with each individual site linked to the network by fiber. All students from 1st thru 12th grade have 1-to-1 Chromebooks, and there are eight shared devices in each kindergarten class. Teachers use a combination of laptops and hardwired desktops. Buddy tells us a major problem with their previous solution were compatibility errors between the filter and the firewall. “We were having issues with sites that were being allowed through the filter being blocked at the firewall level,” says Buddy. This double-work ate into their productivity. The filter often required manually adjusting a URL list. According to Buddy, “Lots of sites were blocked, and we had to maintain the block list frequently.” Additionally, the interface on their previous products made the process of policy creation and adjustment difficult. “In the previous product, it could be done, but it was really cumbersome,” says Buddy. South Beloit’s technology team, although highly capable, don’t have infinite resources, so they wanted the best solution for their money. The primary reason Buddy chose Smoothwall’s UTM to secure his network was to have a unified firewall and filter, as a single point of control for the network. How Sarcoxie’s IT team increased legitimate online security and reduced their workload by moving to the Smoothwall UTM. 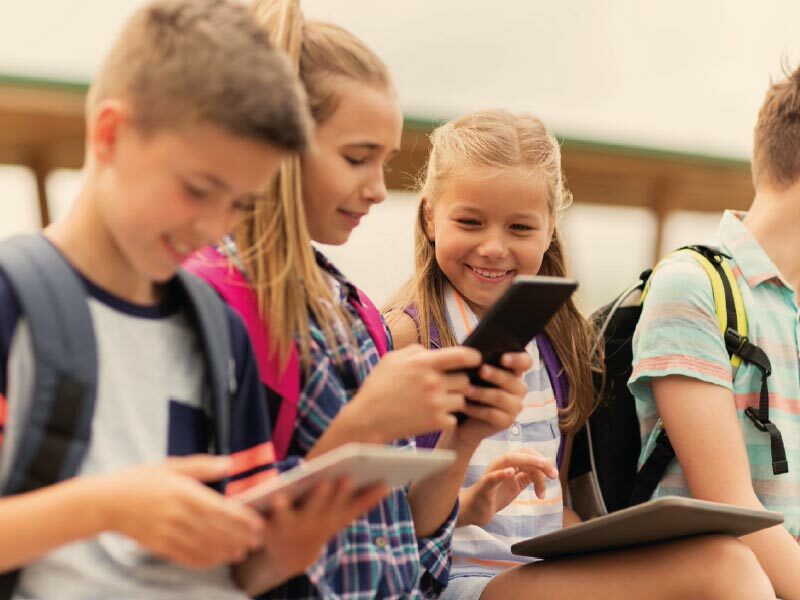 How Spencer Community School District achieved their goal of an efficient, consistent and easy to use web filter across Chromebooks iPads and Windows devices. Lake Hamilton wanted to avoid a lot of back-end customization when working with a web filtering solution.